The Seezeit's retro design compliments the beautiful forested landscape in which it lies. 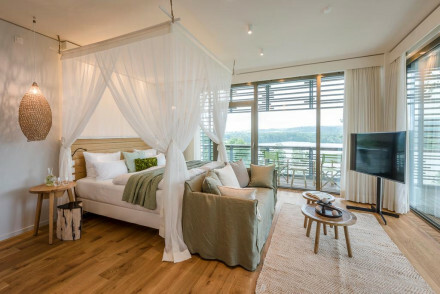 The light-filled rooms feature parquet wood floors and private balconies overlooking the lake. With a restaurant, indoor pool and innovative spa, this is a true holistic retreat into nature. 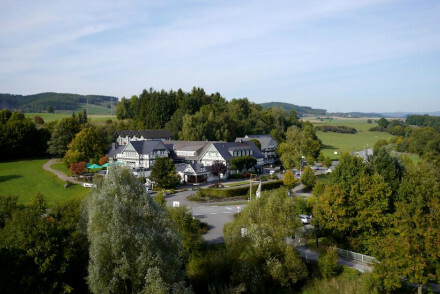 Gorgeous family-owned, half-timbered hotel in the rolling hills of Sauerland offers a private golf course and equestrian centre, plus a superb spa and hot tub. Light-filled bedrooms are furnished in a modern country-house style and an excellent restaurant serves delicious regional dishes. 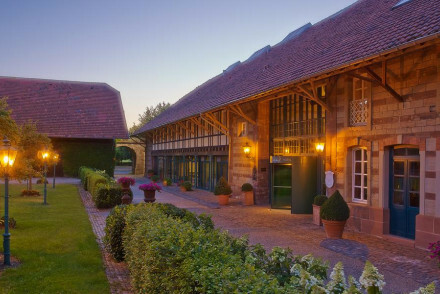 Charming 4* hotel on a lush green estate near the French border. Pretty rooms decorated in English country house style. Luxuriate in the spa with its hot tubs, solariums, sauna and steam room. Relax in the beer garden before dining on regional dishes. Enjoy a variety of exciting leisure activities. 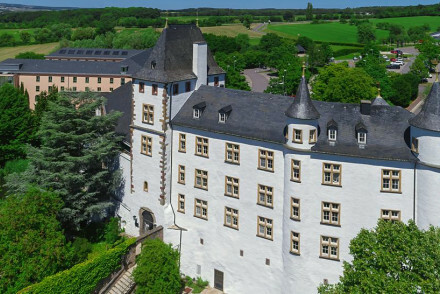 Romantic, unique 5* property combining a Renaissance castle and Roman-style villa in the lush Moselle wine-growing district. Elegant, lavishly furnished rooms provide the ultimate in comfort. Three restaurants, one with a 3-Michelin-star chef, offer a choice of gourmet dishes. 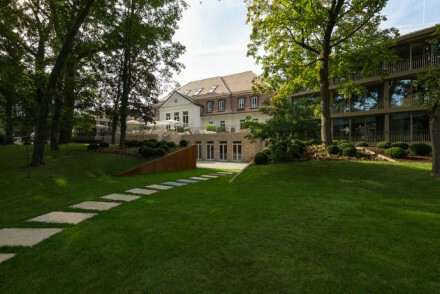 Reflecting Saarlouis' namesake, La Maison Hotel exudes a plush opulence befitting of Louis XIV. The rooms are contemporary and luxurious and facilities are top notch and great for families. Verdant gardens, a playground, plus fitness centre and 24 hour concierge. Breakfast can be served in room.